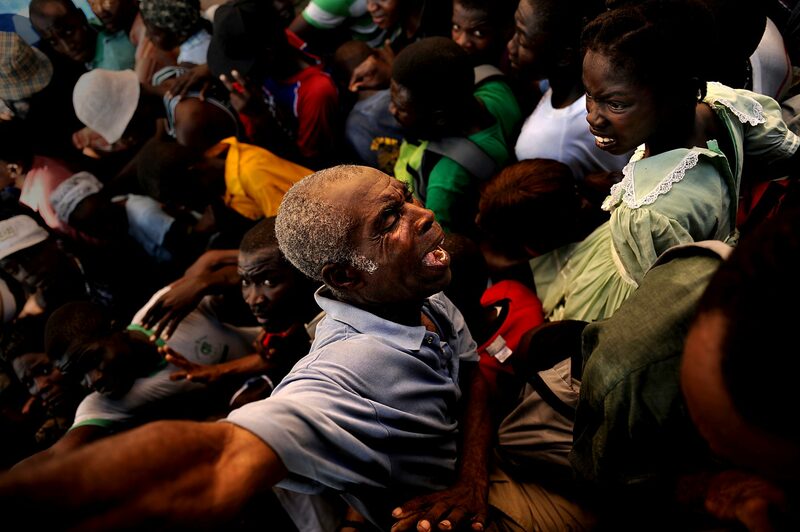 For more information about our work please visit our ABOUT PAGE. 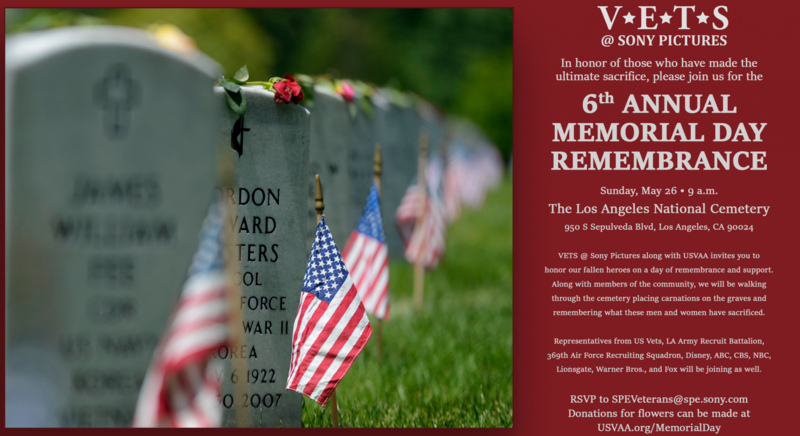 VETS @ Sony Pictures along with USVAA invites you to honor our on a day of remembrance and support. Along with members of the community, we will be walking through the cemetery placing carnations on the graves and remembering what these men and women have sacrificed. Representatives from U.S. Vets, LA Army Recruit Battalion, 369th Air Force Recruiting Squadron, Disney, ABC, CBS, NBC, Lionsgate, Warner Bros., and Fox will be joining as well. Donations for flowers can be made by clicking the buttons below. 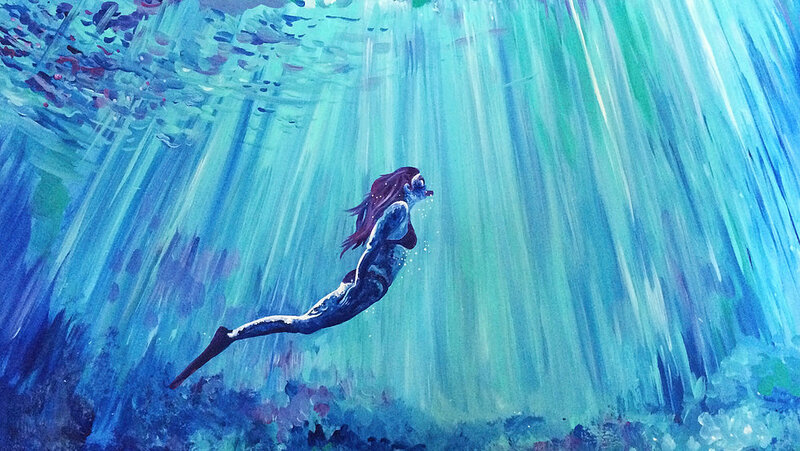 One of the most enjoyable parts of our mission is meeting artists who served in the military and we are extraordinarily honored when they choose to join our growing circle of colleagues. For our 2019 update, we are excited to welcome 27 veterans and arts professionals currently working in the creative economy around the country. 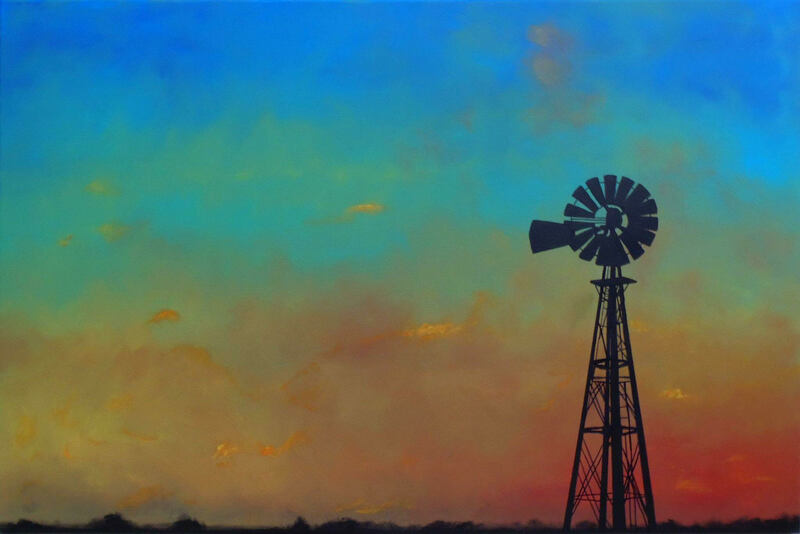 Each of them joins us as we continue our mission to support and highlight the quality of their work in the arts and humanities and the history of those who have done so since the Revolutionary War. As always everyone at USVAA appreciates your continued support and we look forward to working with you and all our talented colleagues far into the future. 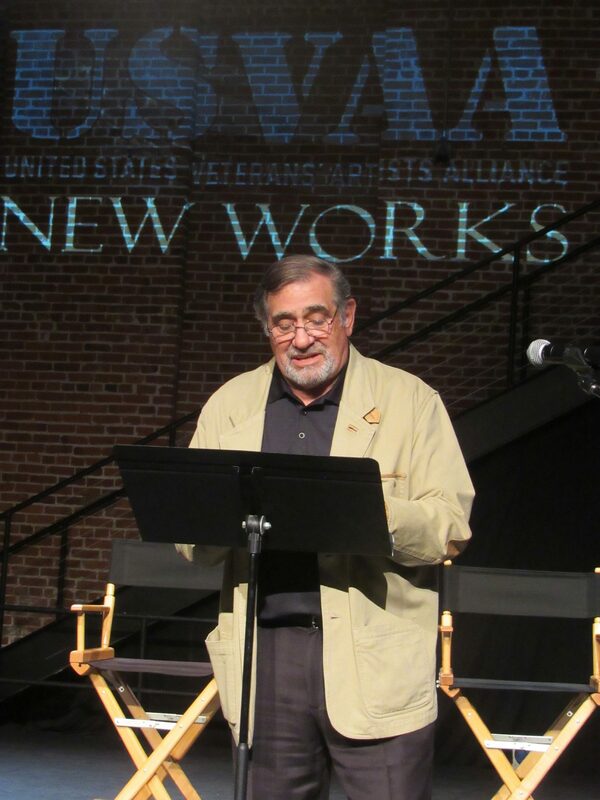 Community Conversations with Veterans is a new partnership between the California Center for the Bookand Veterans Connect @ the Library with additional support provided by the United States Veterans’ Artists Alliance (USVAA). The program offers California libraries the opportunity to connect more closely with veterans and their families, while also helping veterans and their families connect to the community and resources. This ongoing opportunity offers libraries books, resources, and programming funds to expand the reach of their Veterans Resource Center. The program requires collaboration with a community partner to design programs that meet local needs. 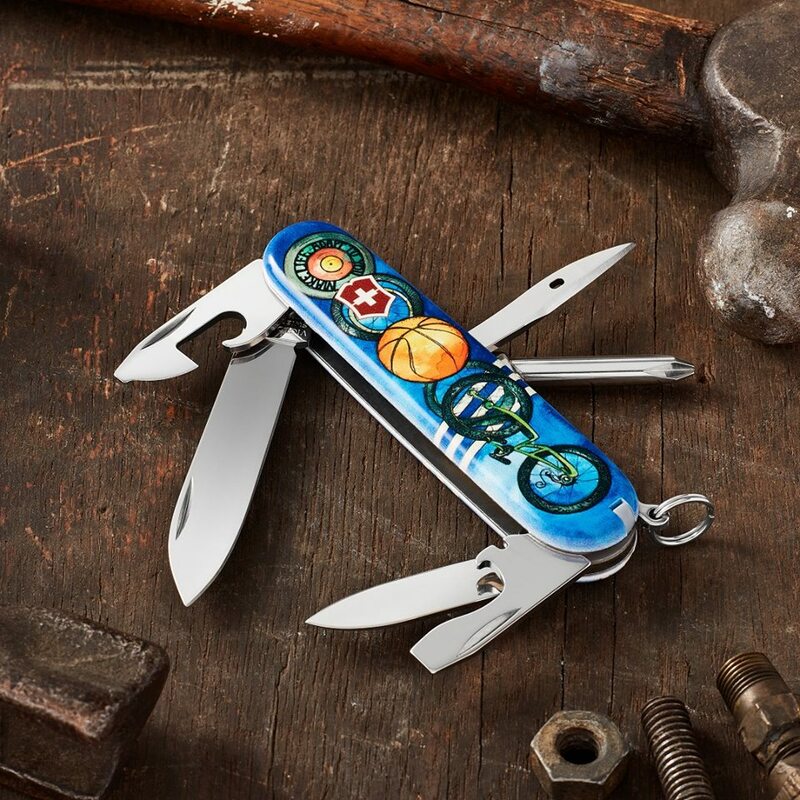 The Community Conversations with Veterans Toolkit ( bit.ly/ConVetsToolkit) includes programming and partnership ideas, and a community-sourced book list. Examples of community conversations programs include: interpretive or interactive exhibits & other arts-related activities and discussions, readings/speaker discussions, panel discussions, film viewings and discussions, book discussions, workshops (writing, poetry, other), oral history projects, restorative/trauma informed yoga workshops or presentations, mental or physical health related classes or panel discussions, workshops or presentations, and civic engagement or volunteer projects that encourage conversation and discussion during or after the activity. Share programming ideas or book list suggestions and we’ll add them to the toolkit! 2019 programs are now under way with 15 library systems producing programs at 20 locations, working with 30 community partners across California.The participating libraries for 2019 include: Alameda County Library (Fremont & Dublin branches), Azusa City Library, Fresno County Public Library (WithOutWalls & Betty Rodriguez locations), Inglewood Public Library, Kings County Library (Hanford & Corcoran branches), Monterey County Free Libraries (Carmel Valley branch), Moreno Valley Public Library (Mall branch), Oceanside Public Library (Civic Center & Mission branch), Ontario Ovitt Family Community Library, Riverside Public Library (SSgt Salvador J Lara Casa Blanca Library), San Diego Public Library (Central library), Santa Maria Public Library (Main library), Stanislaus County Library (Oakdale & Salida branches), Ventura County Library (E.P. Foster library), and Whittier Public Library (Central). Applications for 2020 programming will open late Summer 2019. Welcome trainings will occur in October 2019. Public programming will take place January 2020 – June 2020. Libraries who currently provide, or plan to provide, Veterans Resource Centers at their location will be given preference in the application process. The number of libraries invited to participate is dependant on state-wide grant funding levels for FY 2019-2020. Learn more at http://bit.ly/CommConWithVets or http://calbook.org. Follow @CaliforniaCenterForTheBook on Facebook and Instagram. California Center for the Book is a program of the California Library Association , supported in whole or in part by the U.S. Institute of Museum and Library Services under the provisions of the Library Services and Technology Act, administered in California by the State Librarian . 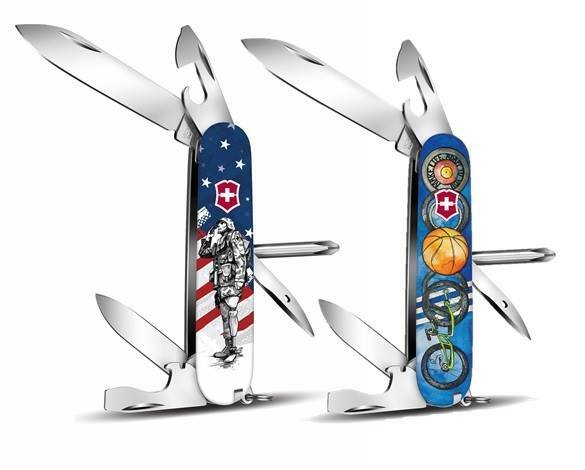 In keeping with our unique mission to highlight the talent level of our colleagues working in all artistic disciplines across the country, USVAA partnered colleagues Jamie Peterson and Trevor Denham with Victorinox Swiss Army Knife North American and the Wounded Warrior Project to translate the experiences of Warriors, Donna Pratt and Jeffrey Adams on a pioneering artistic endeavor called the 2018 Wounded Warrior Project Special Edition Swiss Army Knives. 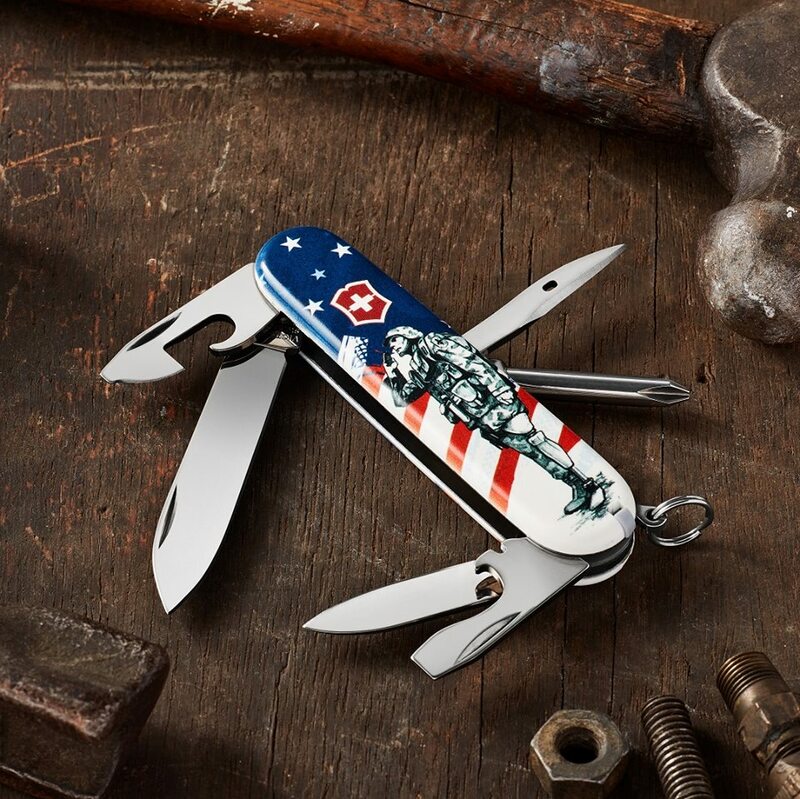 USVAA is honored to have this opportunity to work with Victorinox and the Wounded Warrior Project to bring these stories to life on iconic Swiss Army Knives, and humbled by the opportunity to support the Donna, Jeffrey and the Wounded Warrior Project. For more information about the project, please follow the following links. 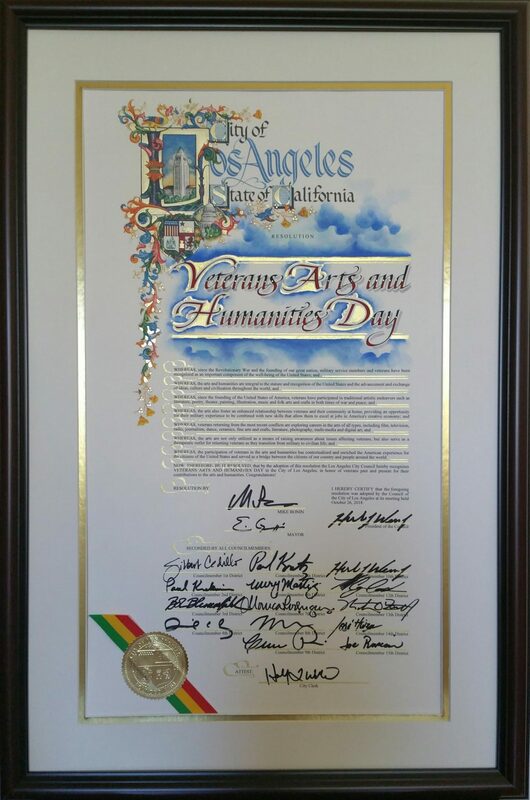 We are extraordinarily proud to announce that the City of Los Angeles has officially recognized November 1st 2018 as Veterans In The Arts and Humanities Day. 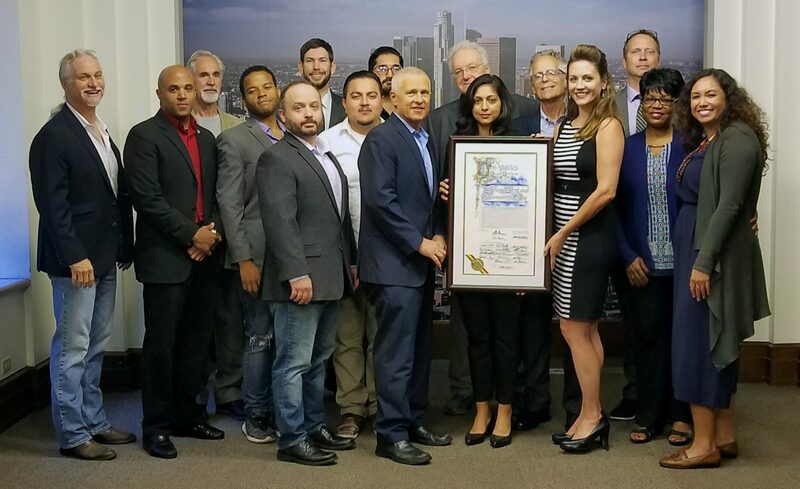 USVAA would like to thank the Los Angeles City Council for the honor and Los Angeles City Councilmember Mike Bonin and his staff for spearheading the effort on behalf of our colleagues and all veterans. 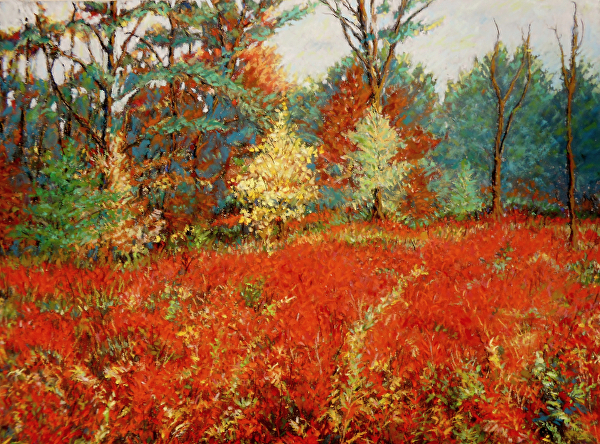 The initiative to recognize November 1st as Veterans in the Arts and Humanities Day is part of USVAA’s overall effort to raise awareness of the contributions of all veterans to building America and to highlight the contributions veterans engaged in the arts and humanities have made to our shared culture in the United States and throughout the world since the Revolutionary War. The recognition in 2018 is especially meaningful as it coincides with the centennial observance of Veterans Day and the end of WWI on November 11th, 1918. Thank you to everyone for your support of this important USVAA initiative, our programs and our mission to serve veterans each and every day of the year. We would also like to take this opportunity to invite you to our New Works Presentation 2018 at The Actors’ Gang, Monday, November 12th in honor of the centennial observance of Veterans Day. Please see all of the information for the event below. 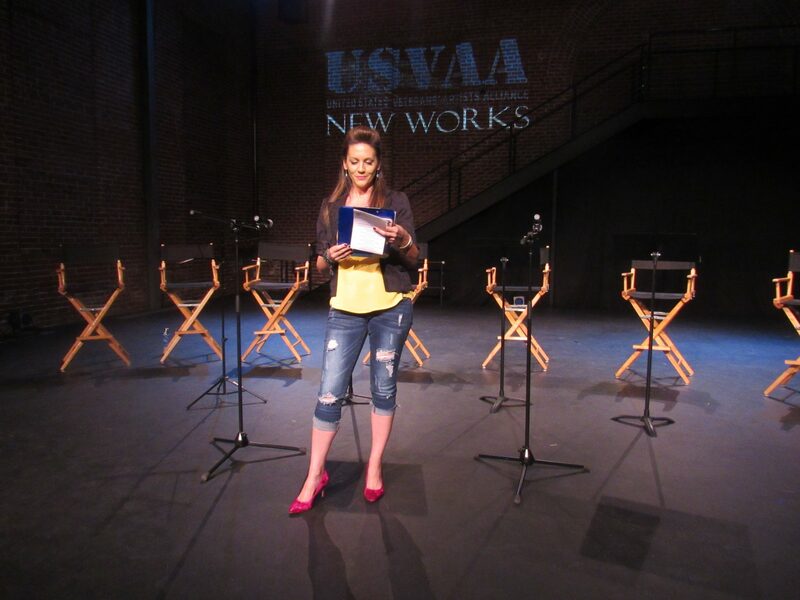 The USVAA Veterans Writing Program New Works Presentation 2018 at The Actors’ Gang in Culver City — held this year in honor of the 100th Anniversary of Veterans Day and Armistice Day. This year’s exciting New Works Presentation 2018 line-up included seven extraordinary scenes selected by our Writers Guild mentors from novels, screenplays, pilots and plays written by our workshop participants. Individual scenes were directed by the writers and mentors including Sati Kaur, Kadyn Michaels, Sam Wolfson and David Fofi with Melissa Ritz directing the show. 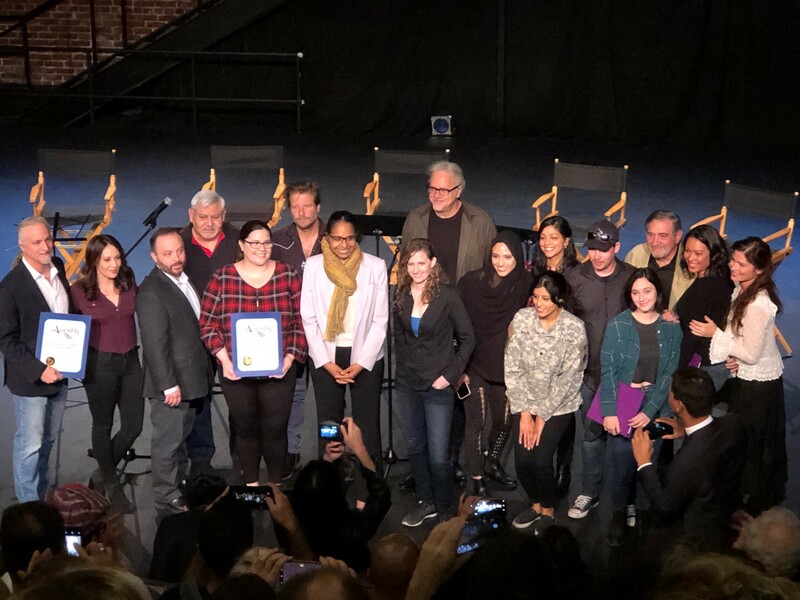 The presentation was followed by a talkback led by Melissa Ritz with the writers and mentors Writers Guild mentors Timothy Wurtz and Sam Wolfson. 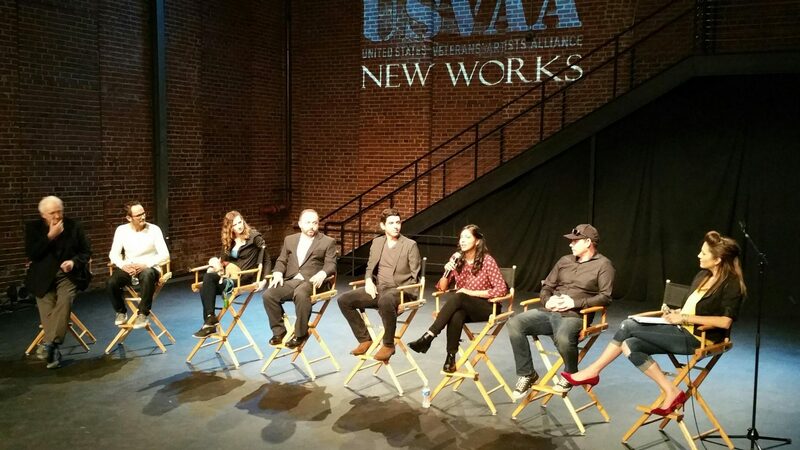 Special Thanks to The Writers Guild of America, The Culver Studios and New Filmmakers LA for their ongoing support. 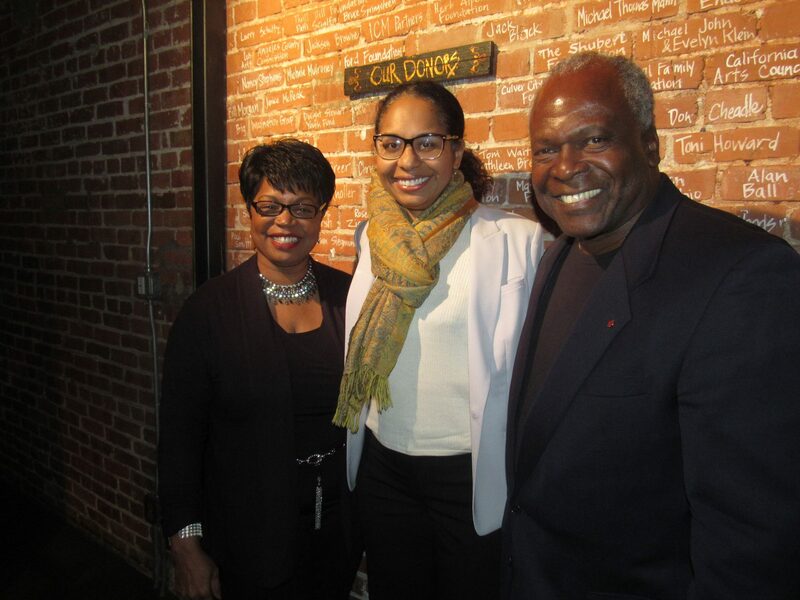 Last year’s program was featured in this excellent KPCC Southern California Public Radio ARTICLE. Billboard Magazine featured Outlaw Country Music star and USVAA Colleague Gethen Jenkins in an article last week about his career and his latest single as he continues to move forward with his amazing career. 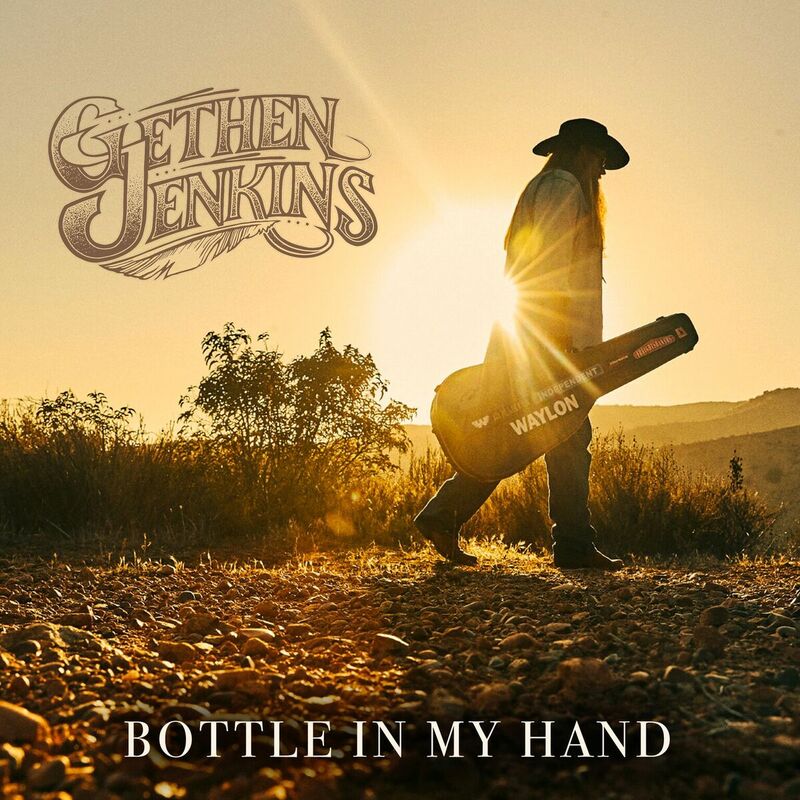 The single, “Bottle In My Hand” is signature Gethen Jenkins — a masterful combination of adroitly humorous lyrics, his amazing voice, perfectly honed guitar riffs and expert musicianship from each member of his band. For more information, read the BILLBOARD ARTICLE.